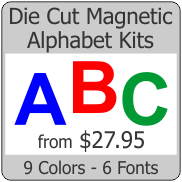 Printed Letters and Numbers on Rectangle Shaped Magnets. 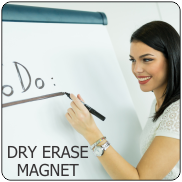 Each magnet is 0.33"w x 0.50"h. Letters are.. Printed Letters and Numbers on Rectangle Shaped Magnets. Each magnet is 2.66"w x 4.0"h. Letters are ..